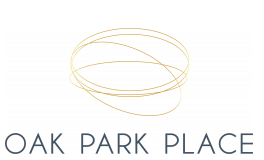 Oak Park Place take apartment living to the next level to provide you with community amenities and conveniences you won't find anywhere else in Illinois. 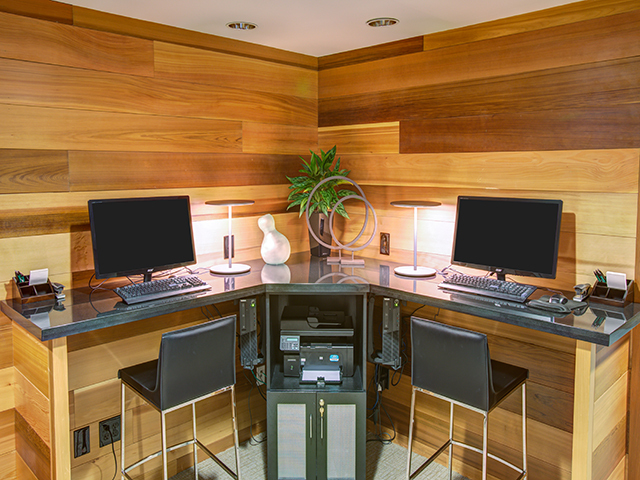 Find the perfect work/life balance with a 24-hour fitness center and a 24-hour cyber lounge. Covered parking and bicycle storage covers your transportation needs. Take advantage of other conveniences like an on-site Trader Joe's, on-site maintenance, and a community clubroom with wi-fi. Take in breathtaking city views from our rooftop deck complete with a grilling area and firepit. You can also get to know your neighbors with monthly social activities! Our community welcomes your furry friends, too. Check out our pet policy to learn more! Parking available in the Holley Court garage for $94 per month, per vehicle. Certain floor plans may have different amenities depending on when they were updated, what building they're in, etc. To tour our floor plans and see what amenities may be available, please call us at (708) 383-3000.